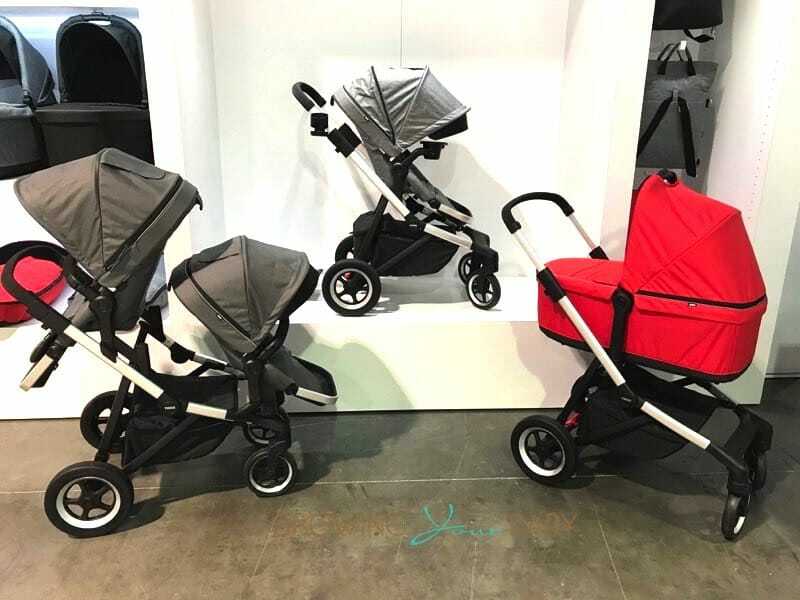 Over the weekend Orbit Baby introduced its long awaited double stroller at the ABC Kids Expo in Louisville. 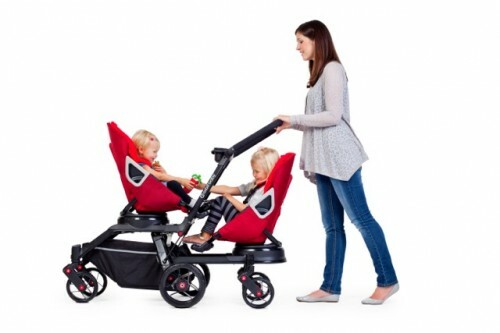 In true Orbit style the stroller is not only stylish, but it will allow parents who already have an Orbit G2 to add on the Helix 2 double kit to accommodate a second child. 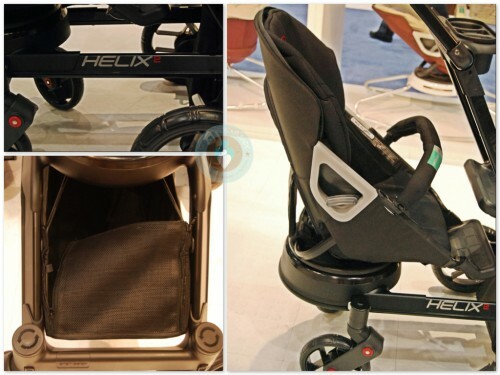 Because most parents who already have an Orbit G2 have the infant seat and the stroller seat, all they will need to buy when a second child arrives is the Helix 2 kit, which includes the second chassis, a new handlebar, a new shopping bag and clips to attach it to the existing frame. 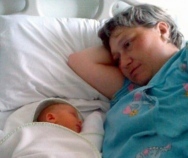 Now you have 2 SmartHub® rings so you can rotate your children to face any situation. 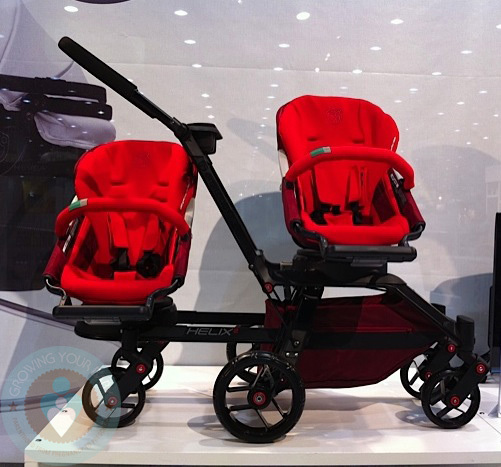 This is also perfect because your child can be loaded in at the side and then rotated into place as opposed to having to squeeze under the stroller to get in. With 6 wheels and 24 QuadShockTM shock absorbers, the Double Helix steers anywhere and goes everywhere. Plus, Orbit Baby keeps your family healthy with the world’s first strollers and car seats using fabrics eco-certified safe by Oeko-Tex®. Denise Richards & Her Girls Head Home To LA!